Many a times we think we are good parents by either being too strict or by being lenient. But what we ourselves need is adequate prayers and God’s guidance to train our children in the way they should grow. A child learns easily from parents and near ones, we ought to be careful to set a good example. 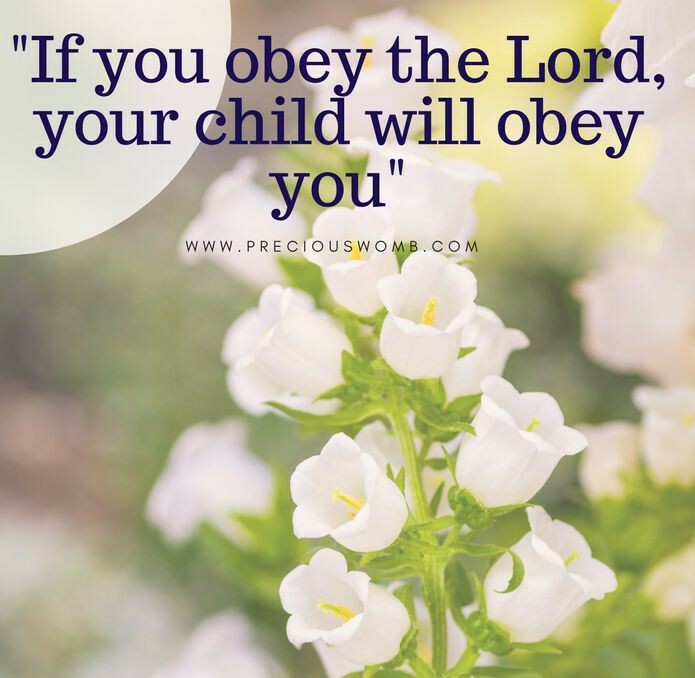 Obey God and definitely your child will obey you. Have a great day. God bless you.